ZS Associates will deliver a presentation at the Sales 2.0 Conference in San Francisco on April 27–28, 2015, regarding business growth and sales analytics. 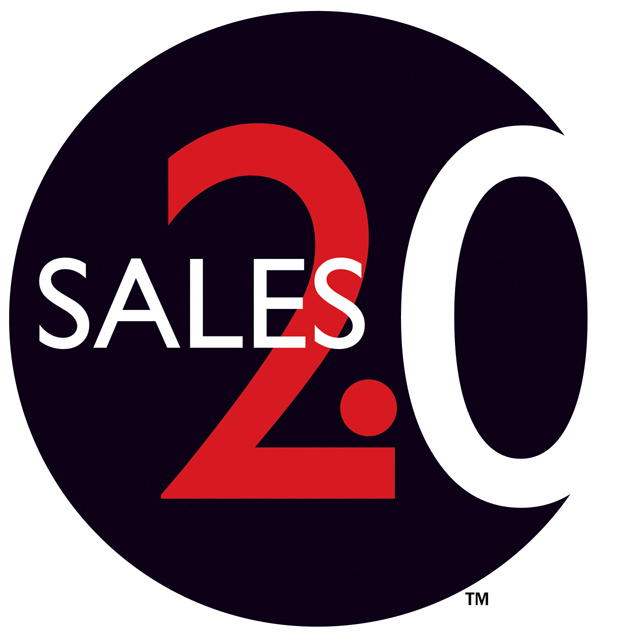 Sales Dot Two Inc., producer of a leading industry event series for B2B sales managers and executives, is pleased to announce that Mike Moorman, Managing Principal of Sales Solutions at ZS Associates, will speak at the Sales 2.0 Conference in April, in San Francisco at the Four Seasons Hotel. ZS Associates is an official sponsor of the event. Registrations are still available at https://www.regonline.com/Register/Checkin.aspx?EventID=1638682. The conference theme is “Creating a Predictive Sales Organization.” Presentations will focus on technology, processes, and leadership initiatives that can help companies achieve long-term success and build a sustainable revenue engine. how to achieve world-class sales analytics capabilities. 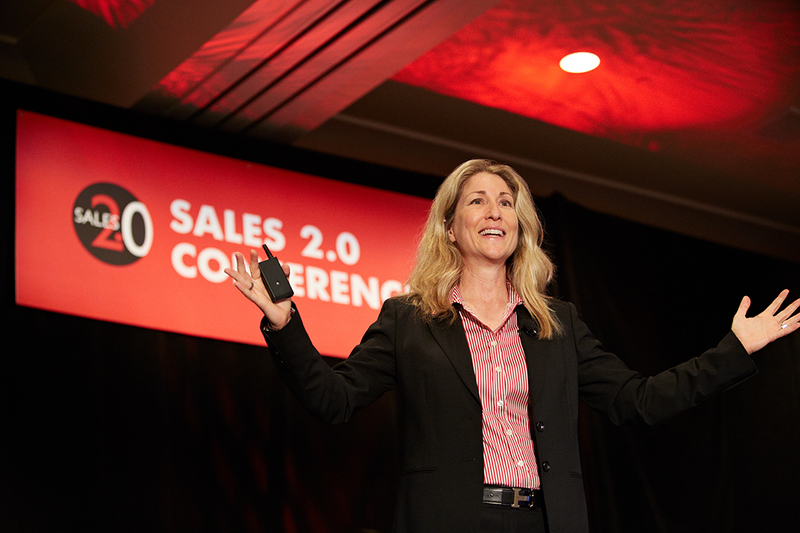 A full list of speakers and presentation descriptions can be found at http://www.sales20conf.com/SF2015/agenda.html. The Sales 2.0 Conference showcases leadership strategies and SaaS technologies that help B2B sales and marketing leaders create more competitive teams and drive higher profit. Attendees learn how to achieve measurable success in such areas as CRM use, sales and marketing collaboration, lead-generation and pipeline management, social media for sales and marketing, analytics and metrics management, customer engagement, sales-transformation and change leadership, and sales-process improvement.